Spring Fever? Cheers to 15% Off! Enjoy 15% off all remaining Spring dates! 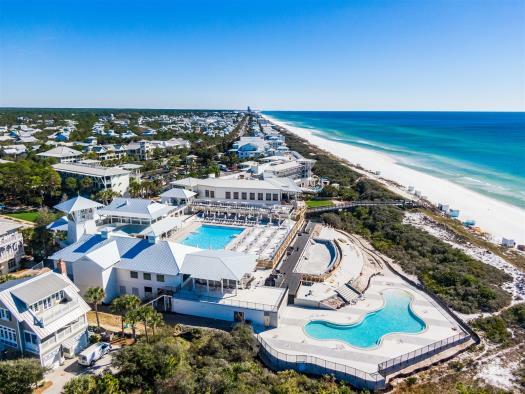 Don't miss your chance to experience an unforgettable Spring getaway in one of our exclusive properties along 30A. New reservations only. Exclusions apply. Discount applied at checkout. Browse our hand-picked collection of luxury homes to enjoy with those you love. See what guests have to say about The Sanders' Difference. Luxury Homes on 30-A. Unforgettable Beach Vacations. It all starts with a luxurious Sanders Beach Rentals vacation home or condo in one of the world’s most beautiful beachside communities. Whatever it is that amazes you, you'll find it here.